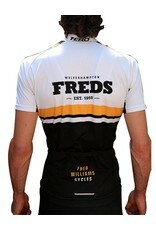 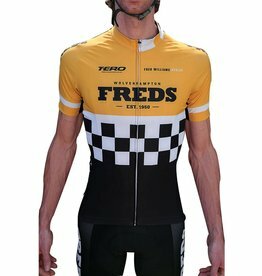 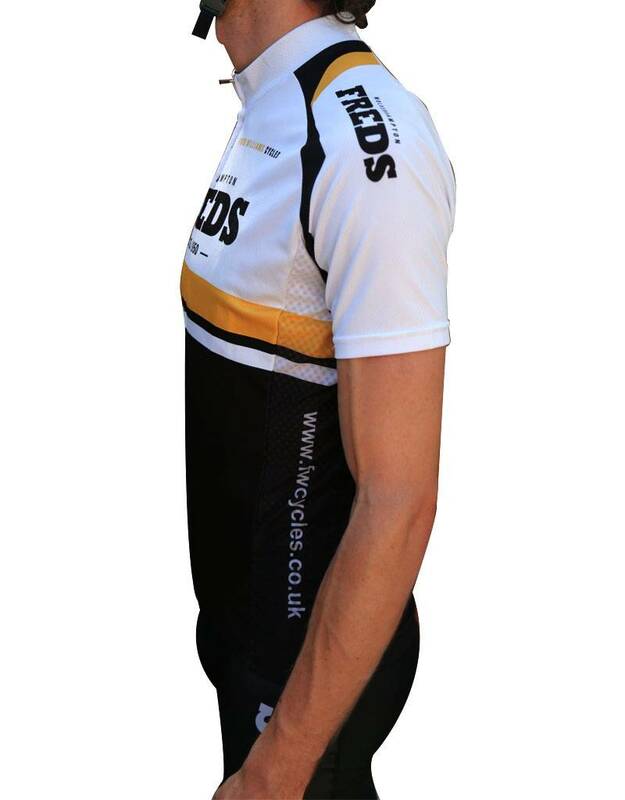 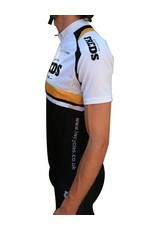 The Freds White and Yellow Jersey is perfect for the all round rider. 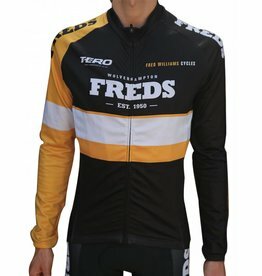 It's light, close fitting and comfortable enough for you to forget you're wearing it. 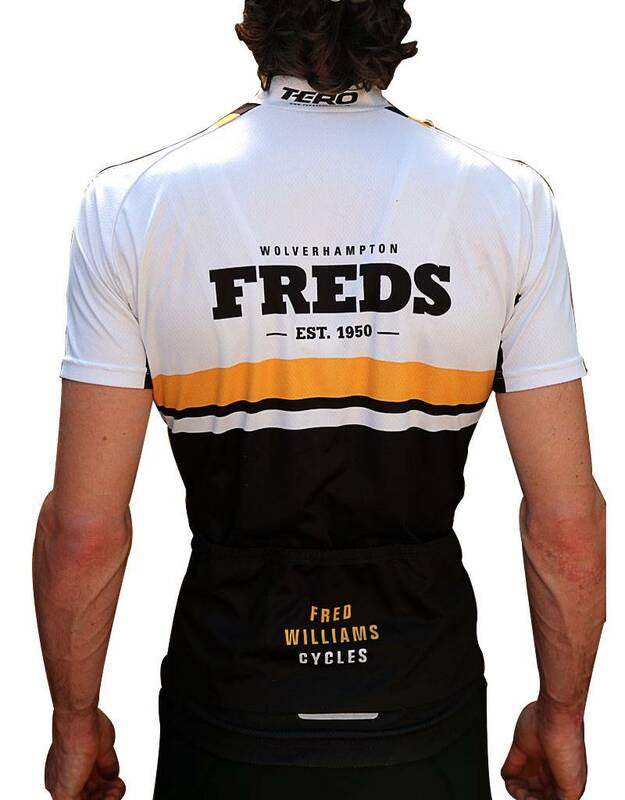 The Freds Heritage Jersey is perfect for the all round rider. 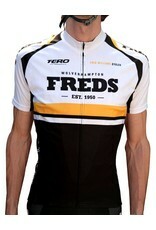 It's light, close fitting and comfortable enough for you to forget you're wearing it. 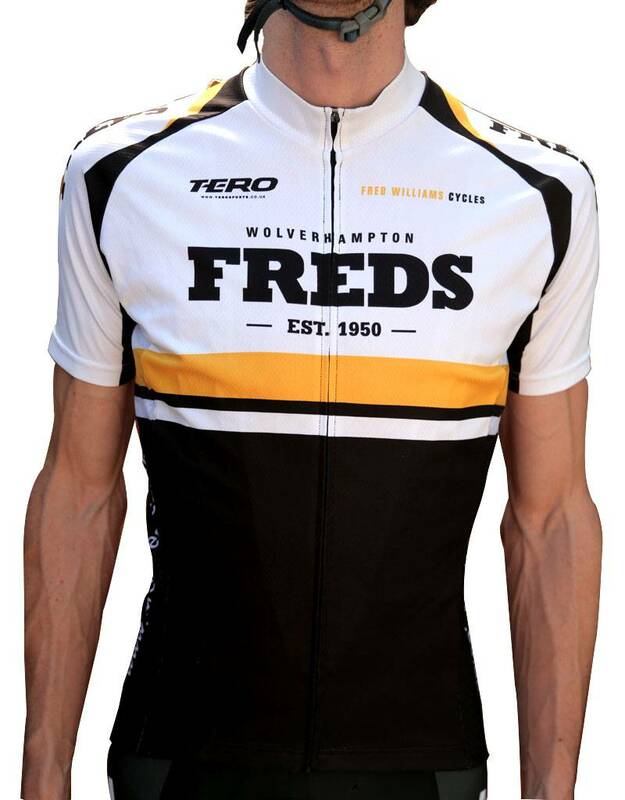 The Freds Classic Jersey is perfect for the all round rider. 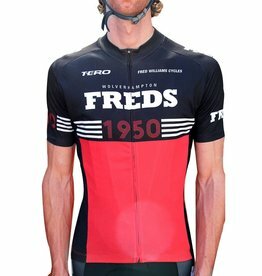 It's light, close fitting and comfortable enough for you to forget you're wearing it.